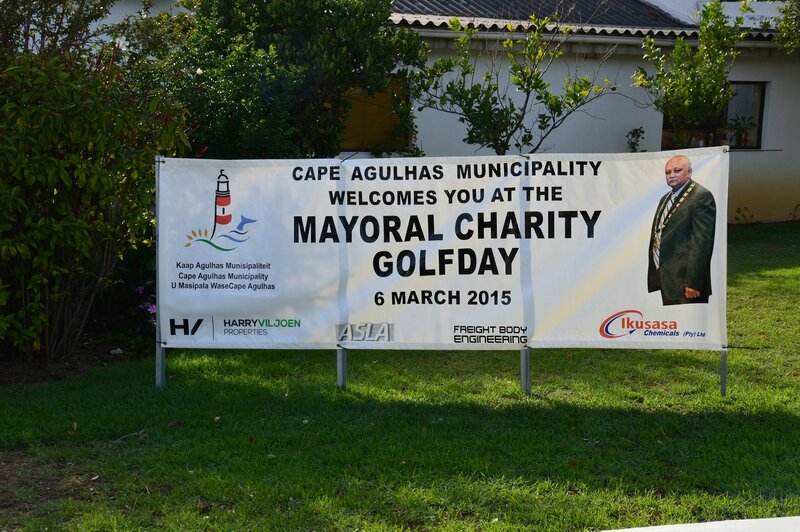 On Friday, 6 March 2015, the Mayoral Charity Golfday took place, and Cape Agulhas Tourism put up their new banners. 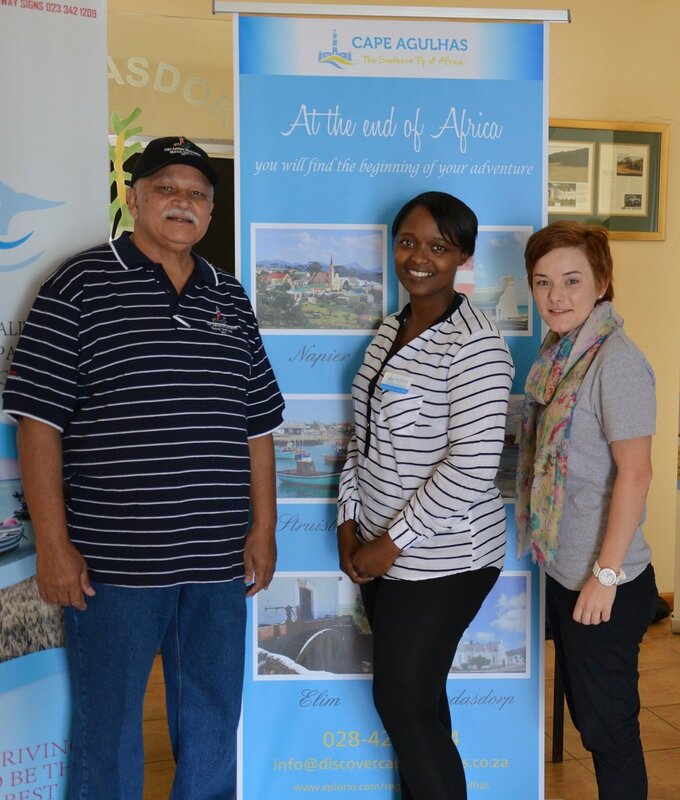 A wow day for Tourism in the Cape Agulhas area, as many of the participants were from outside the Cape Agulhas area. 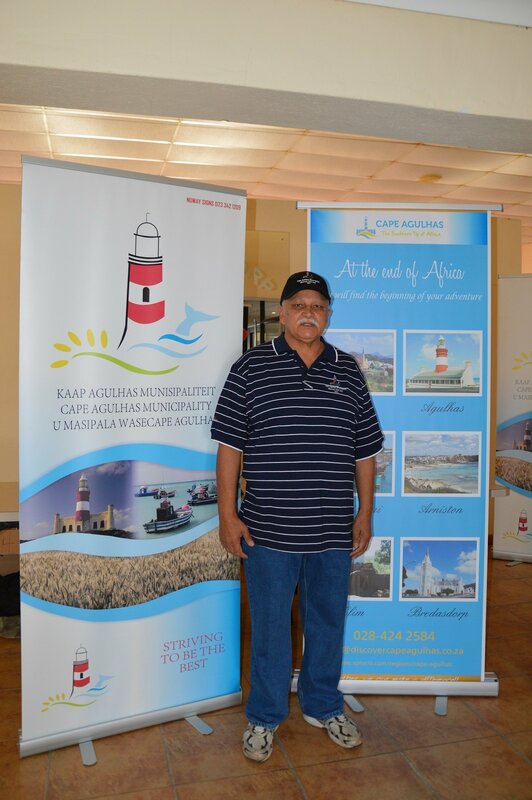 Cape Agulhas Tourism also present each of the 120 participants with a set of 6 brochures representing our towns. 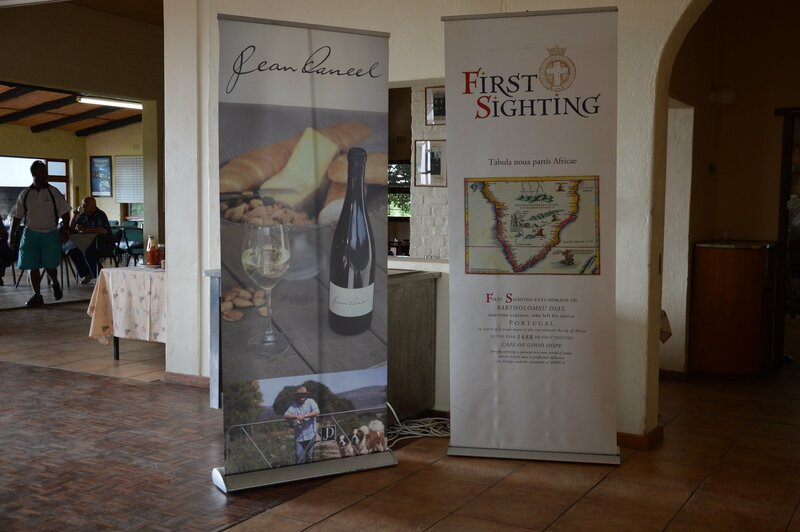 Cape Agulhas Tourism also want to thank two of our very loyal members in sponsoring wine for the event - Thank you JD Wines Napier and Strandveld Wines, Home of First Sighting for their sponsorship.